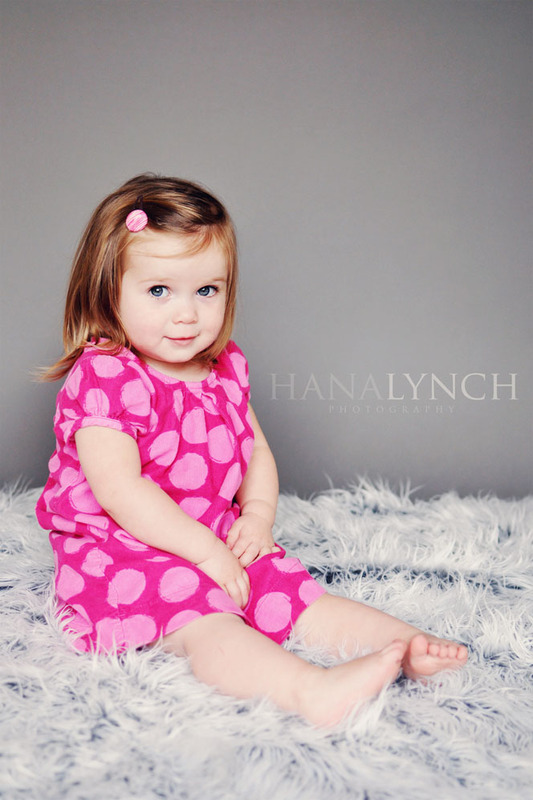 the MomTog diaries: Spring Photo Session Deal!! Spring is just around the corner, Yippee! And with spring comes Easter and springtime photos! If you are a local reader (or if you have the extra $ and can afford a plane ticket)and have been wanting to have beautiful portraits of your children then now is the time! For a limited time I am offering $99 photo deal that includes 30 minutes of custom photography, 5-7 digitally retouched proofs to choose from, and an 8x10 and 5x7 (of same pose) from your session! Additional portraits can be purchased for 30% off of normal prices. You can either have your session done at an outdoor location or we can do it in your home on a studio backdrop. You decide. I am going to have to limit the number of these discounted sessions so please act fast if you are interested! If you'd like to see my work please visit my photography website. Oh, I so wish I was local! Wow, you are just an amazingly talented gal! I am mesmerized by the images in your rotating header. Gorgeous! I love your photography! I would love you to join my Mclinky party (Favorite Things Friday) this Friday if you are interested. I don't think I have any photographers joining in yet.